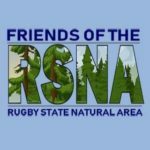 Throughout the year, HRI and the Friends of the Rugby State Natural area host guided hikes. 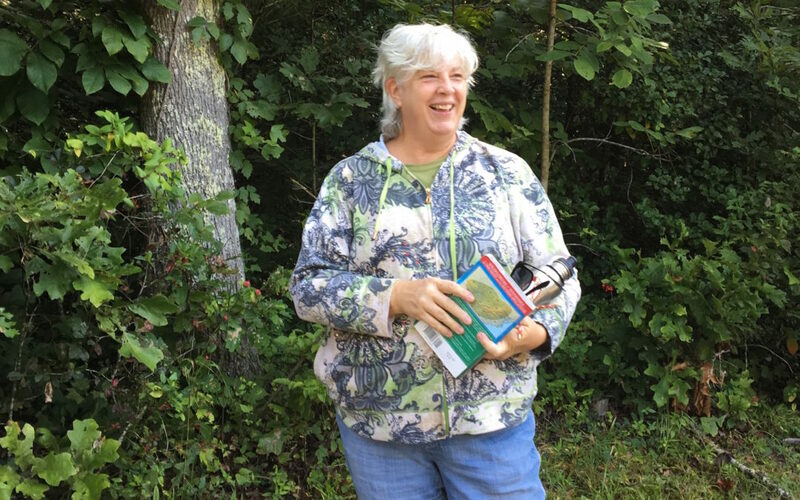 State Naturalist, Lisa Huff, will be guest guiding in early April to lead the way and educate us on the mass of wildflowers that accompany the change in season. The Rugby State Natural Area boasts beautiful slopes and loops underneath towering umbrella magnolia and hemlock. With melting frosts and heavy rains come delicate waterfalls over the sandstone overhangs, as daffodils and snowdrops poke out of the ground to greet the coming Spring. We meet at 1:00 PM in front of the Historic Rugby Visitor Centre.